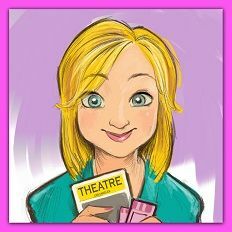 The charming new musical, Squeak: A Musical in One Act, opens at La Cañada Theatre in Montrose May 7 and will run through May 16. It features music by Brian Leader, lyrics by Noelle Donfeld and book by Sachi Oyama. 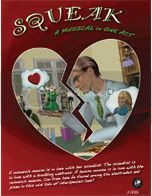 Suzanna, a research mouse, is in love with her scientist, Yuri, who is in love with Phoebe, a doubting waitress. Brutus, is a house mouse who is hopelessly in love with Suzanna, and has a match-making sister, Cleopatra, who will do anything to help him. Can true love be found among the electrodes and pizza in this mini tale of interspecies love? Starring in the cast are Arron Rothbart as Yuri, Aria Noelle Curzon as Suzanna and Deb Owen as Cleopatra of Mouse Matches, Inc. Also featured are Rachele Gueli as Phoebe and Michael McAdam as Brutus. 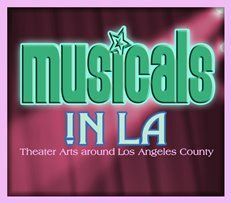 La Cañada Theatre is located at 2416 Montrose Avenue, Montrose, CA 91020. Tickets for Squeak are available online at www.lacanadatheatre.org/shows.html. For more information, please call 818-731-6740.